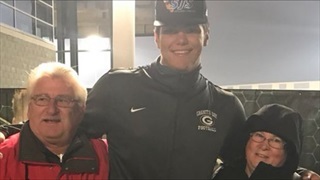 Cal OL commit Will Craig‍ has garnered attention from some of the top college football programs in the country. The most recent suitor was UCLA. "I felt like since he made the trip, I owed it to him to just hear him out," Craig said. "They were trying to do a home visit, but I told him I'm going to stick with Cal." Craig plans to sign his letter of intent next week during the early signing period. 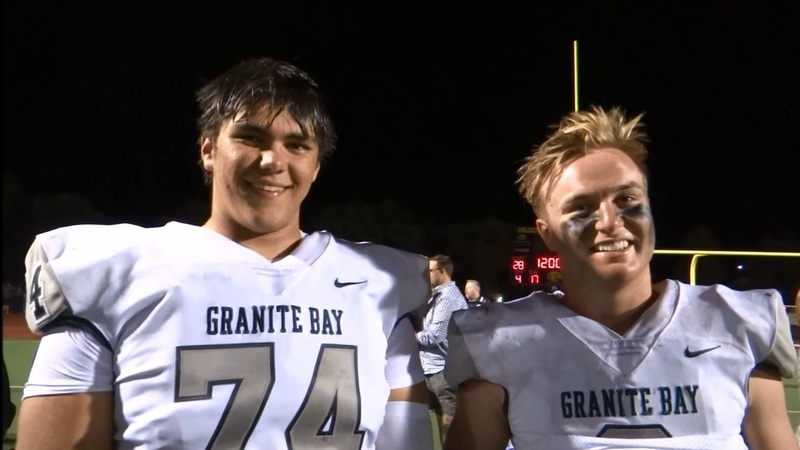 The 6-foot-5, 265 pound Craig helped orchestrate a massive turnaround at Granite Bay High School. 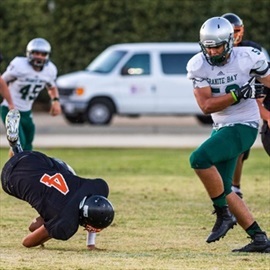 After a disappointing 4-7 record in his junior season, Craig led the Grizzlies to the Sac-Joaquin Section Division II title as a senior. Craig hopes to be part of a similar turnaround at Cal. Craig also cherishes the opportunity to play close to home.